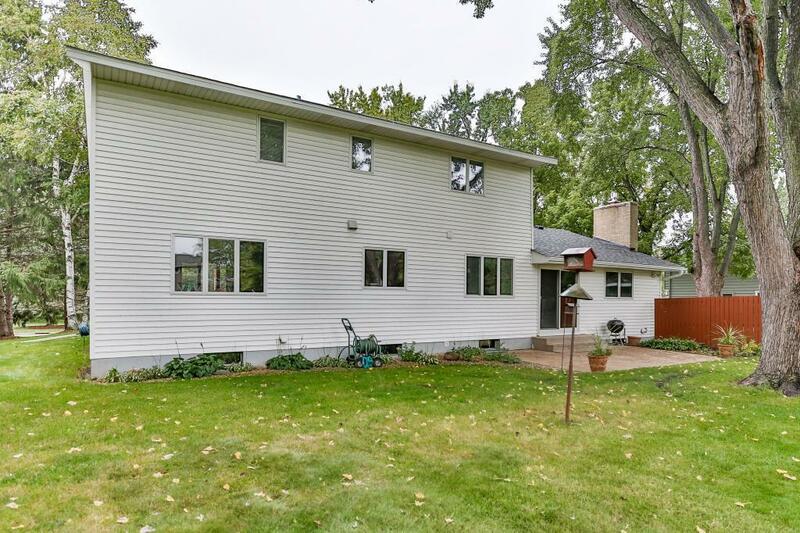 First time on the market for this prime Shoreview home. Moundsview schools, 15+ minutes to either downtown. 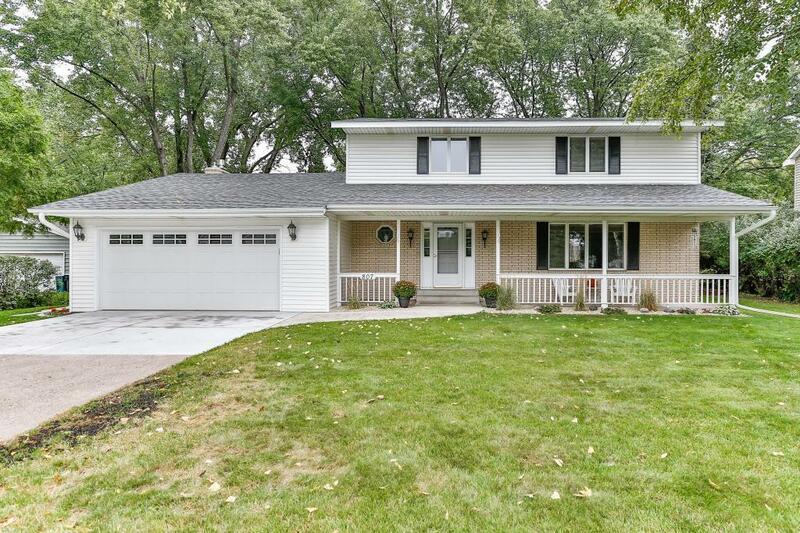 Completely upgraded home. Kitchen from top to bottom, paint, lighting, flooring and more. Move right in. 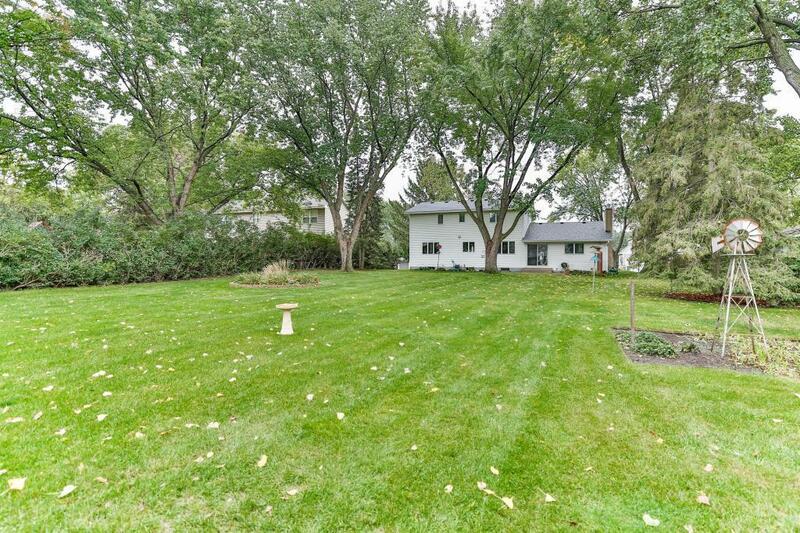 almost 1/2 acre level lot. Starting with the dream kitchen, granite, cabinets self closing, flooring and stainless appliances.Open concept allows the kitchen, dining and family room with gas fireplace to all come together. 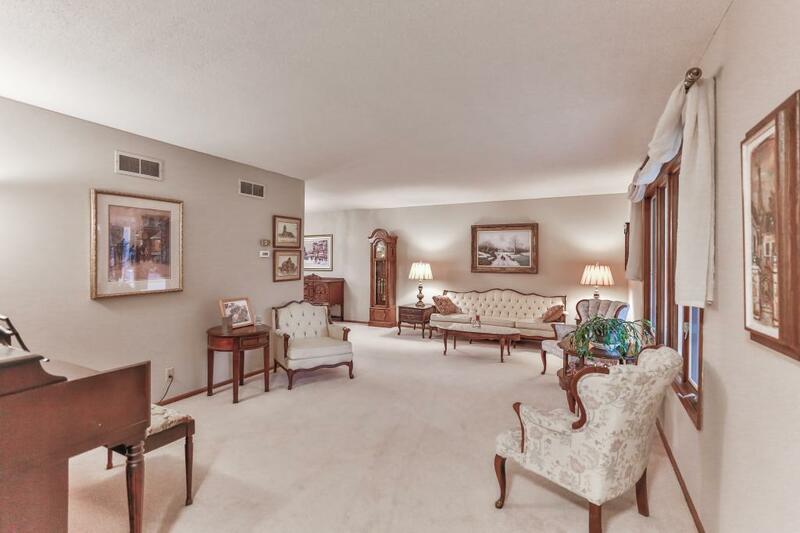 Separate formal living/dining. Agent is related to seller.